Live From B5: Neat Ideas! I came across some neat storage ideas the other day. 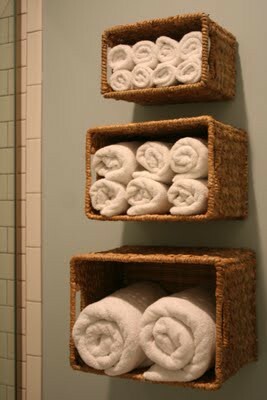 Check this out...take some wicker baskets and mount them on the wall for easy storage. This works great in a bathroom! 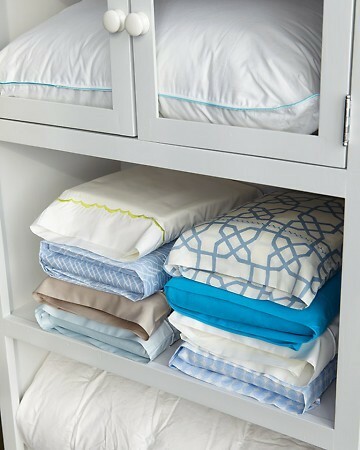 And my personal favourite, folding all of your sheets and storing them in one of the pillow cases! 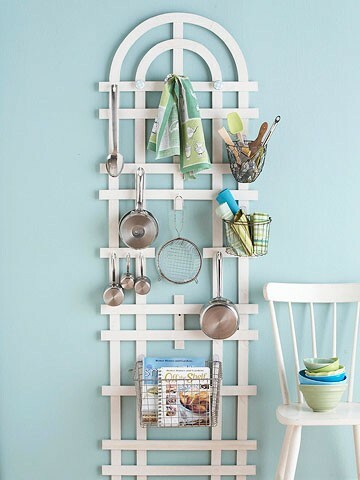 Not only does it save space but you don't have to hunt through piles for a match in your linen closet! I definitely plan to implement this...I just have to learn to fold a fitted sheet properly. But that's another post. Martha Stewart has a definitive video on folding fitted sheets... it is genius. Changed my life! I came across that video a while back, but I still need lots of practice! 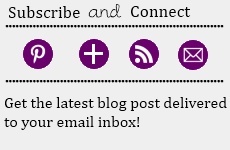 I may make it a future blog post actually!